Titanfall 2 is on sale on Origin at the moment, meaning you can pick up what is arguably the best first-person shooter ever for just $10. Titanfall 2 comfortably made our list of the best games of 2016. 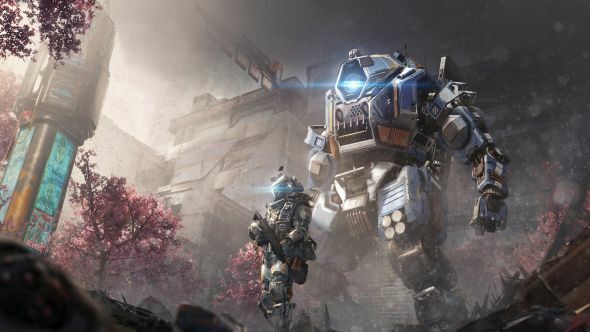 While Titanfall 2’s release was slightly overshadowed by the release of Battlefield 1, EA say it “still sold very well.” It also happens to be extremely good; one of the best games of last year, and one of the best shooters ever. You can pick it up through Origin now, at a discount of 50%. If that’s somehow still too much, there’s a trial which will let you play the first two campaign levels. If you’d like to buy the Ultimate Edition, which provides new deluxe content, quicker levelling, and a custom weapon skin, it’s available at the same 50% discount.